Being a mum is amazing and fulfilling, but it is also exhausting, relentless and challenging. Nothing can completely prepare you for the change that motherhood brings to your life. In fact, it brings ongoing change, as your family and children grow and their needs evolve. As mothers, we want to give our children the best life we can and show them how much they are loved and valued. Mothers in today’s society are spending more time with their children than previous generations, but they are also spending more time in paid employment and still bearing a large proportion of household responsibilities. So, in their efforts to do everything, they sacrifice their own needs. This might work in the short term, but it’s unsustainable, and in the long run, it affects their ability to cope and stay resilient. Many mums find themselves overwhelmed and merely surviving, rather than thriving. They feel like they’re neglecting certain areas of their life and often experience guilt, resentment, and unhappiness. Balance is an incredibly attractive but seemingly elusive goal. Something we all want, but many of us struggle to create. Able to manage all the most important things in your life. Not pulled too hard by any one area of life. Calm, grounded, motivated, clearheaded and steady. It is possible to find balance in your life as a busy mum, even when you feel like you’ve lost control and are at the mercy of your schedule and commitments. It just takes focus and action. Different thoughts and actions to the ones that have created the imbalance you’re experiencing now. Here are 7 ways to start creating more balance in your life as a busy mum. Many people think that balance is an end state. Something that you reach and then everything will be great. In reality, that’s not the case. We don’t reach a state of balance and stay there. We’re constantly balancing because things in our lives are constantly changing and new demands present themselves all the time. When you’ve found balance, something will change. Consequently, we need to be constantly monitoring our sense of balance, and making adjustments as required. The good thing about this is, there’s always a new opportunity to find balance again when you feel like you’ve lost it. The game is never over. 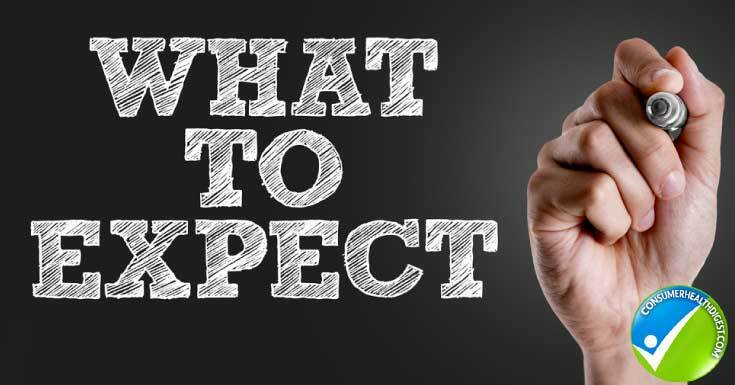 If you’re expecting to make a few changes and reap the benefits of balance forever, then you’ll be disappointed and feel like you’ve failed. You can expect to find balance and maintain it most of the time if you know that this is a way of living, rather than a destination. You May Also Like: New Moms Guide To Dietetics And Healthy Eating! Balance is personal. What feels balanced for one person, will feel unbalanced for another. This is because our sense of balance is based on what is important to us in each area of our own lives. Our time and energy should be focused on what’s important. Consider all areas of life, including family, work, study, volunteering, friends, fun, rest and quiet time, and nourishing your body. Stay focused on this current stage of life, because your priorities can change and balance may feel different at a different time. When you know what balance means to you, you’ll be able to ruthlessly prioritize and deal with any new demands on your time. You can ask yourself: “Is this important to me at this time? Is this more important that what I’m already currently focused on?”. We’re great at adding things to our plate, but often forget that we can also take things off. If you’re feeling overwhelmed and unbalanced, you’re already doing too much, so identify something that you can stop doing. This could mean that it doesn’t need to get done at all, it can be postponed to a much later date, or that it can be outsourced it to someone else. To identify what you can stop doing, look for the things you are currently investing your time and energy into, which are not important to you right now. If it’s something that you can’t stop immediately because others are relying on you, then create your exit strategy and start implementing it now. You don’t have to just drop responsibilities and risk letting people down. Find a way to transition the responsibility to someone else and politely explain that you can’t manage it at the moment. 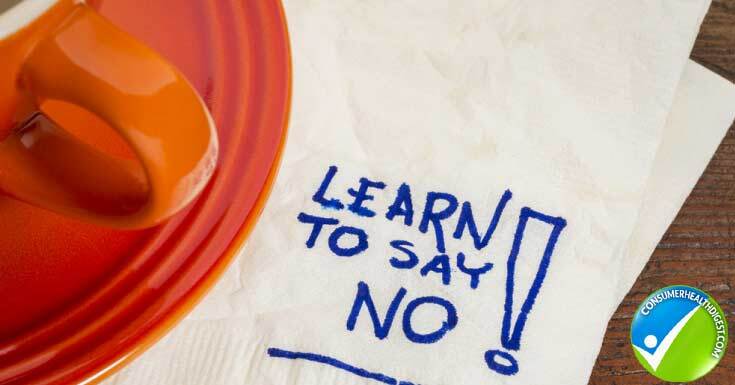 Learning to say no is one of the most powerful ways to protect the balance in your life. We often take on things because we don’t want to let people down, upset them, cause conflict or be seen not to be managing. We say yes to other people’s priorities at the expense of our own. This creates an imbalance. Are willing to be authentic (the real you). Plus, it helps you create balance in your life! If you are worried that you will be inconveniencing people, then know that people generally love to help. It makes them feel good about themselves and strengthens your relationships. But they can’t always see what you need, so asking is necessary. Sometimes mums don’t ask for help because they feel like they won’t be able to repay the favor. Luckily, most people don’t expect a favor in return for assisting. If you feel it’s important to offer something, you could consider paying them or giving them a gift, as appropriate. Research shows that simply saying “thank you” is highly valued, as it shows the helper they’re needed and boosts their feelings of social worth. Every mum needs and deserves support, and this is one area where it is critical. The reality of being a mum is that you’re meeting the needs of others and these needs will not always be aligned with what’s important to you (of course, much of the time they will be since your family is one of the things that’s most important to you). Explain to your partner and even your children (if they are old enough) that you are trying to create balance in your life and what that means to you. Ask them to support you in focusing on the most important things. This might include helping you to prioritize, reminding you of what’s important and also understanding why you might not always be able to do exactly what they want. 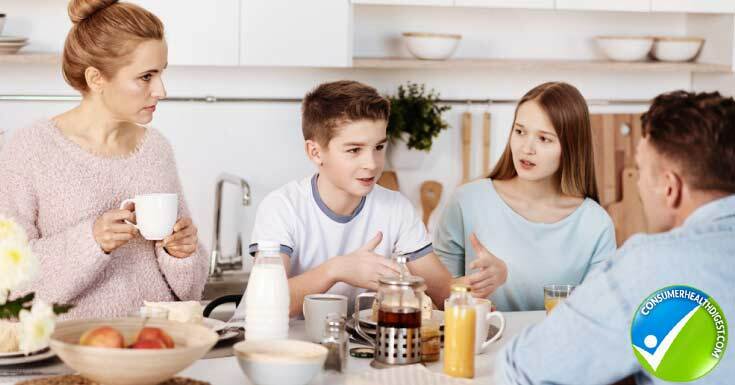 Of course, your partner is likely to be of more assistance here than your children, but explaining this to your children is a fantastic way to role model how to live a balanced life, support each other and look after your wellbeing. This is so important. It’s impossible to maintain balance 100% of the time, so there will be times when you feel stressed when you make a less than an ideal decision or when someone doesn’t react well to choices that you’ve made. Sometimes you’ll say yes when you should have said no. Sometimes you’ll forget about something important. Sometimes, no matter what you do, you’ll still feel overwhelmed, and your family will feel it. None of us are perfect, and we don’t need to be. When things don’t go as planned, don’t criticise and attack yourself. Instead, extend yourself some self-compassion. 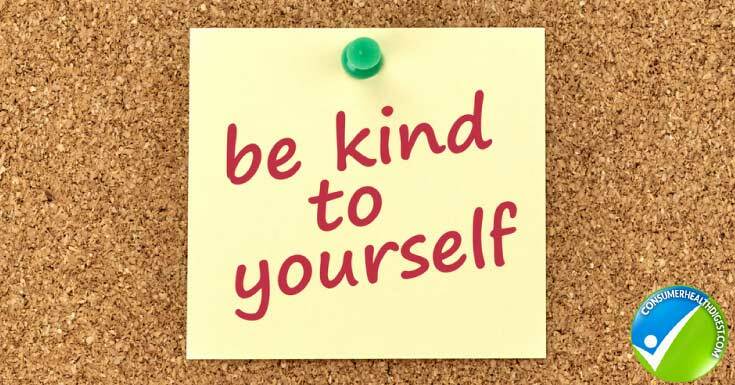 This means that you are kind to yourself, acknowledging that something isn’t working, that you are only human and this doesn’t make you any less of a mum or woman. Remember, balance is a way of living, not an end state, so you can always make another adjustment and find your balance again. Being self-compassionate can help you build resilience, motivate yourself and make better choices. Tomorrow is a new day. You don’t need to go through life feeling overwhelmed and at the mercy of all your commitments and responsibilities. Finding balance in life as a busy mum is possible. Start by getting clear about what balance means to you and then make the tough decisions and take action to create and protect that balance. Reach out for the support that you need, because we all need and deserve support, and most people are more than happy to provide it. Then, remember that you won’t feel balanced all the time, but that’s ok because regardless of whether you created the imbalance or your world has changed around you, you can always adjust and find balance again. Pain, Including Fibromyalgia, Are Optional! How can an Occupational Therapist help with Women’s Health diagnoses?